Panerai is a brand with a long, storied history in the watch world. Originally designed for the Royal Italian Navy, the models that would become known as the Radiomir and Luminor have been significantly embedded not just in the history of Italy, but of watchmaking in general. 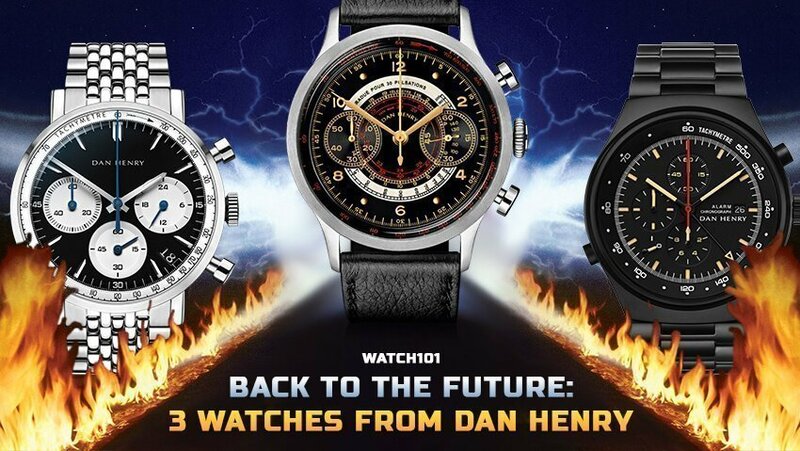 Whether that be their early partnership with Rolex, or their attachment to action stars like Sylvester Stallone, it’s easy to see why people are attracted to the brand. Of course, now owned by Richemont, Panerai has firmly rooted itself in the world of luxury now, and as such remains a goal or dream for many a watch geek, rather than a realistic potential purchase. As such, the hunt for Panerai alternatives can be tough to navigate, especially with the sheer number of homages out there. Due the simplistic design, these models could easily be passed off as fakes with a simple name change on the dial. If you’re looking for an alternative to either of Panerai’s icons that doesn’t feel like a carbon copy, then check out these three suggestions! The Spinnaker Hull is a watch that definitely wears its inspiration on its sleeve, but it doesn’t quite cross the line into straight up copy. At 42mm in diameter, it isn’t nearly as big as the Panerai that inspired its dial (the Radiomir S.L.C. PAM 00425), which comes in at 47mm. That being said, the case is much more in line with the design of, say, a Radiomir 1940 case than it is with the standard, wire-lug Radiomir case featured on the S.L.C., featuring fixed lugs instead. Its dial, though certainly inspired by the S.L.C.’s, differentiates itself in its coloration and pattern, featuring a blue, semi-fumee dial pattern. The Hull does retain Panerai’s signature “sandwich” dial construction (which is to say, a full disc of lume is laid down, and then the main dial is laid over top of it with cut outs for the lume to show at the hour markers). Plus, at $250, it’s kind of hard to beat for an automatic with this much of its own funk mixed in with some iconic Panerai design language. 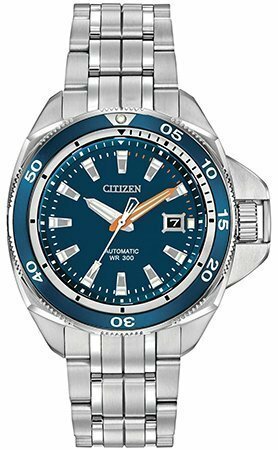 The Grand Touring Sport from Citizen is widely regarded as a watch that punches way above its weight class. It also has some pretty clear Luminor inspiration, specifically in its crown guard. The diving bezel definitely puts the Grand Touring Sport in the category of alternatives to the Luminor Submersible, and the watch’s 300m water resistance definitely helps to reaffirm that. That being said, it’s the crown guard that gives this model the edge. It functions in a similar way to the one found on Luminor models, but its actual engagement system is entirely proprietary to Citizen. Rather than there being a small lever that pulls a portion of steel away from the crown that acts to hold it locked in place and under pressure enough to maintain water resistance, the Citizen’s crown guard system involves moving the entire outside portion in a straight line away from the case. 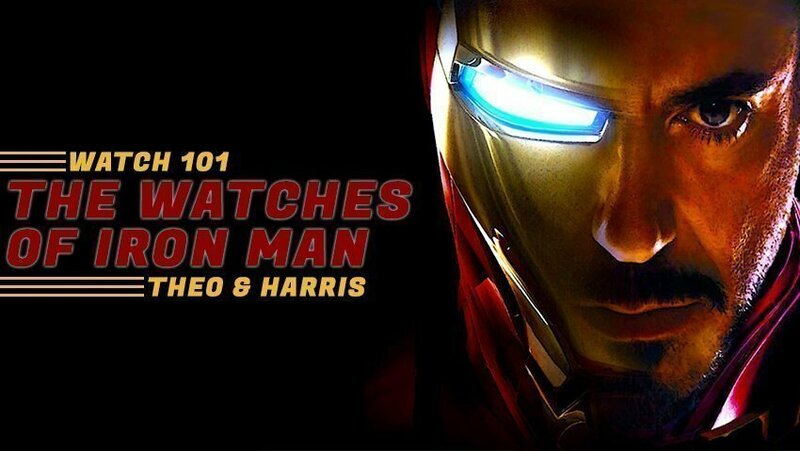 It’s a hard thing to explain with words alone, so check out Jeff McMahon’s video review of the watch for a more detailed look. 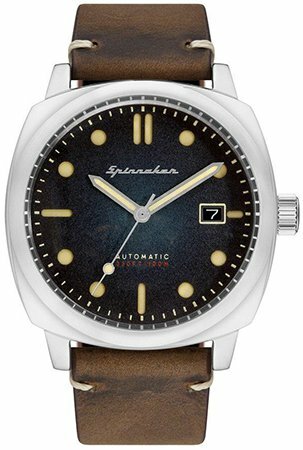 At just over $950, it’s a big jump from the Spinnaker, but still falls into the range of affordability that Panerai just doesn’t. 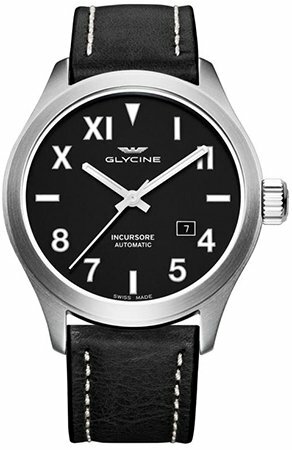 Glycine isn’t a brand that I see get as much love as they probably should. They offer some of the most interesting military inspired watches in the sub-$1000 price range, and do so with some solid quality. The thing that earns them a spot on this list, though, and specifically this Incursore model, is the California dial. In short, a California dial is one that features Roman numerals for the top half of the dial, and Arabic numerals for the bottom. It’s a look that isn’t inherently a Panerai design, but it is one that they’ve come to really own in modern times, especially on models like the Radiomir PAM00424. This Glycine features a highly lumed California dial, and comes in at 44mm, right about the sweet spot given how large the corresponding Radiomir is at 47mm. It pulls off the same kind of heft, but in a slightly more manageable size. The key thing with this Incursore model is that it appears to be discontinued, meaning you’ll have to go pre-owned to get one. Some Amazon listings have the watch at around $500, but most, as well as most listings on sites like eBay and Chrono24, have them going for much closer to $850. All right geeks, do you have any Panerai alternatives that I didn’t cover? 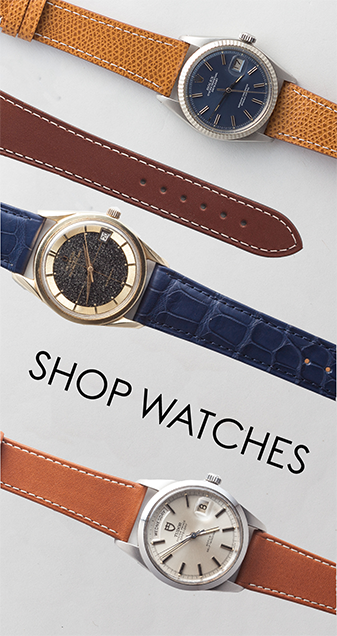 Be sure to let us know down below and, as always, keep it classy, watchfam.